Welcome to the official blog of the Studios at Porter Mill! Here you will find information about Porter Mill and ways to get involved. As things evolve you will also find information on gallery events, the printmaking studio, demos, master classes, critique groups, public lectures, film screenings, artist spotlights and more! We are currently bringing the building up to code, installing an elevator, making improvements and getting things ready for our projected move in date of May 1st! 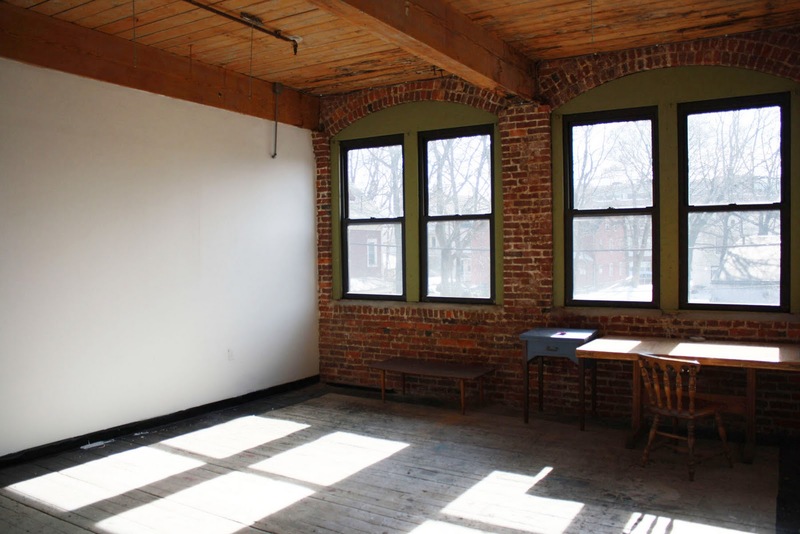 Artists have already begun claiming their studio spaces so contact Bea Modisett for a tour as soon as you can to be a part of this exciting new project! So if you are already a Porter Mill Artist, would like to be, or are a big fan of the local arts scene, hit that follow button and stay up to date on all things Porter Mill! Also, friend us on Facebook! This blog is in a constant state of being updated and added to, so if you there is something you'd like to see please let Bea know!